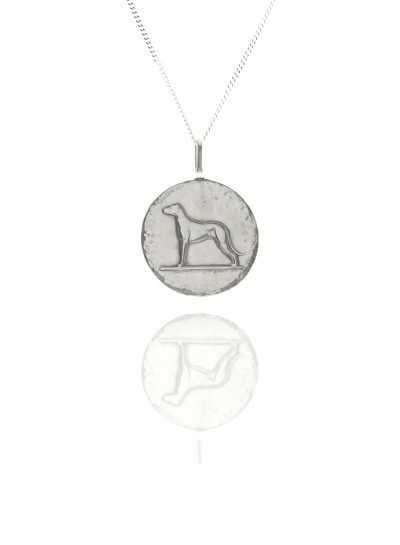 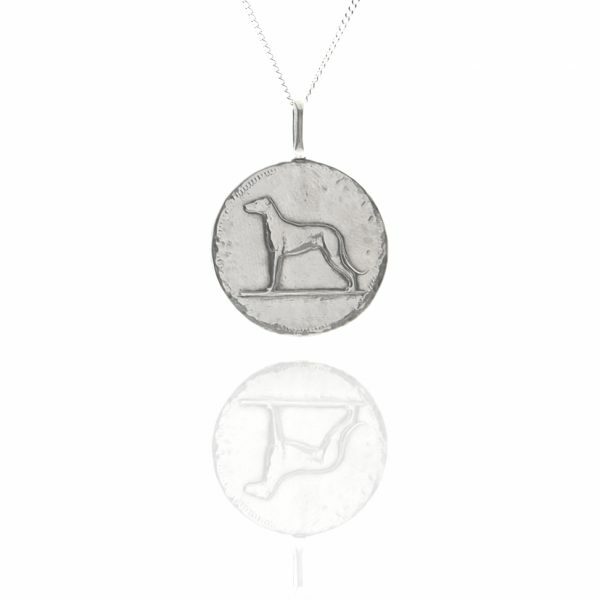 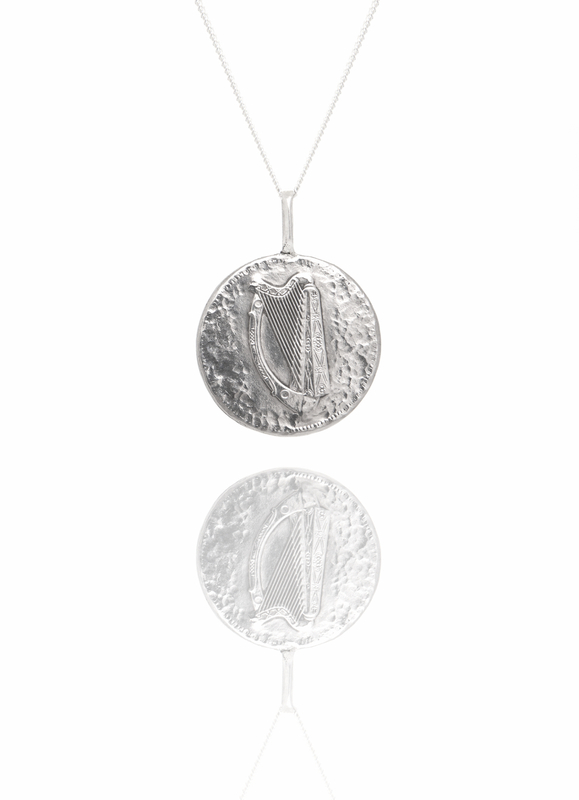 This dog coin pendant is an old Irish coin with a dog on the front and the Irish harp on the back. This dog coin pendant is an old Irish coin with a dog on the front and the Irish harp on the back. 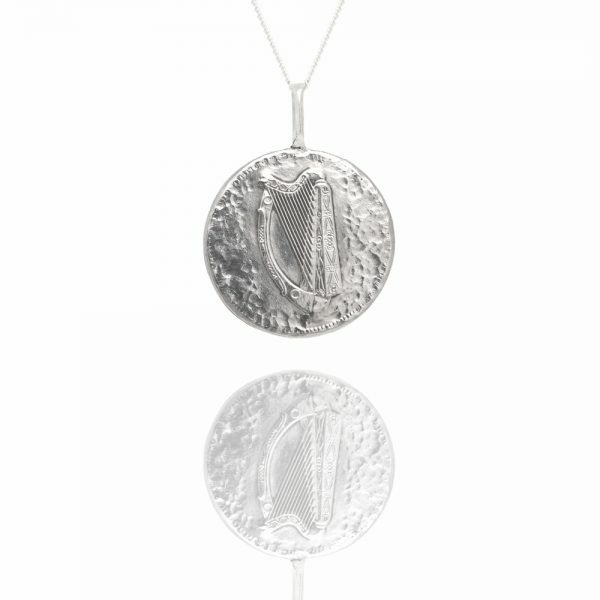 Contact us if you would prefer no harp on the back. 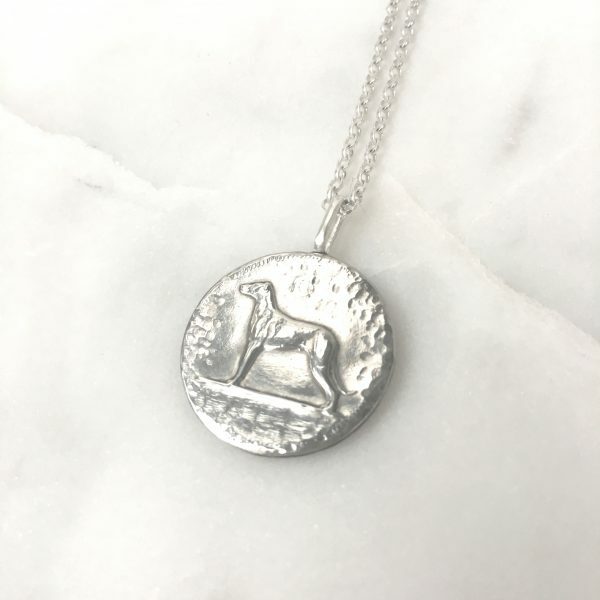 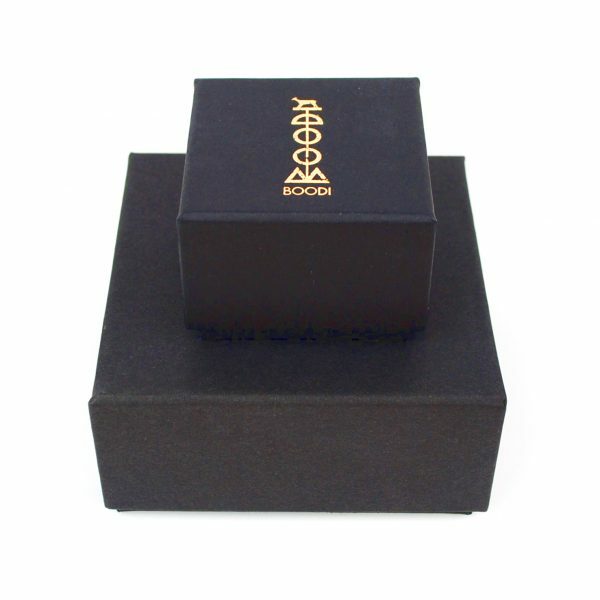 The dog coin pendant has a 2.1cm diameter.